The Flippist is custom animated flip book created by Ben Zurawski. Ben is a master flip book artist whose animations are beautiful, fluid and absolutely heartwarming. Each flip book is hand-drawn and animated using some real stories. 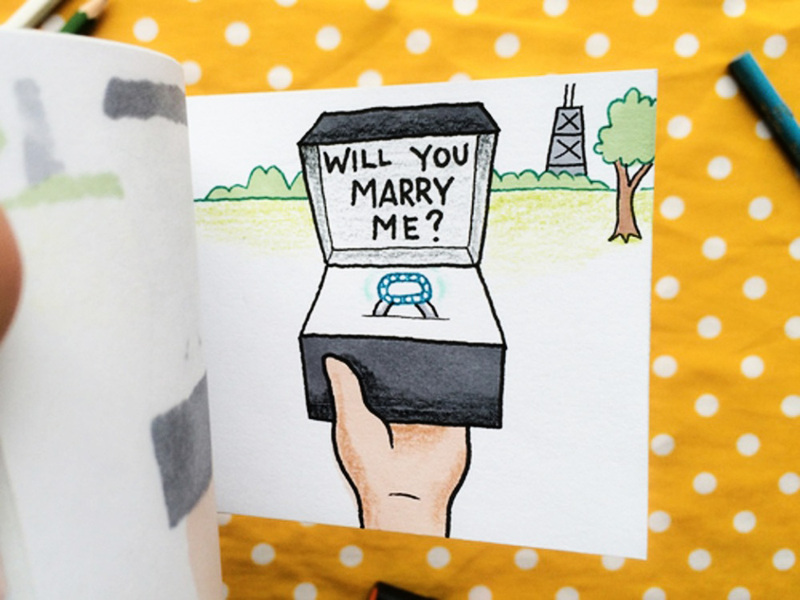 Check out these marriage proposal animated flip book. Visit his website, Etsy or Facebook, Instagram or watch flip book videos at youtube.